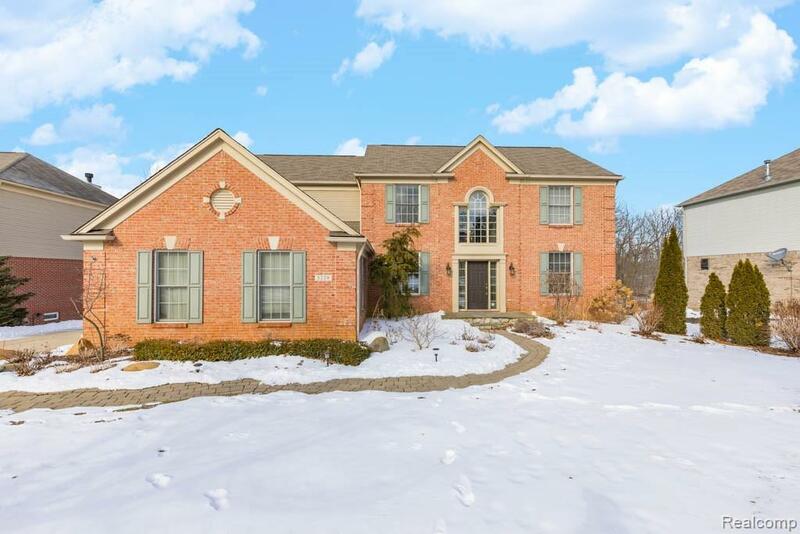 This Silvercreek remodel has EVERYTHING! Furnace-AC-HW Tank new in last year! 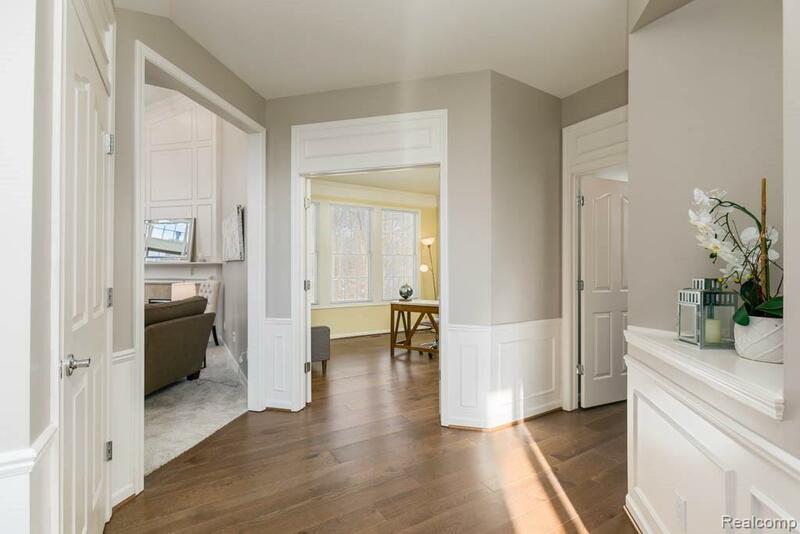 Freshly painted in grays with crisp white trim, new solid wood floors and carpeting throughout. 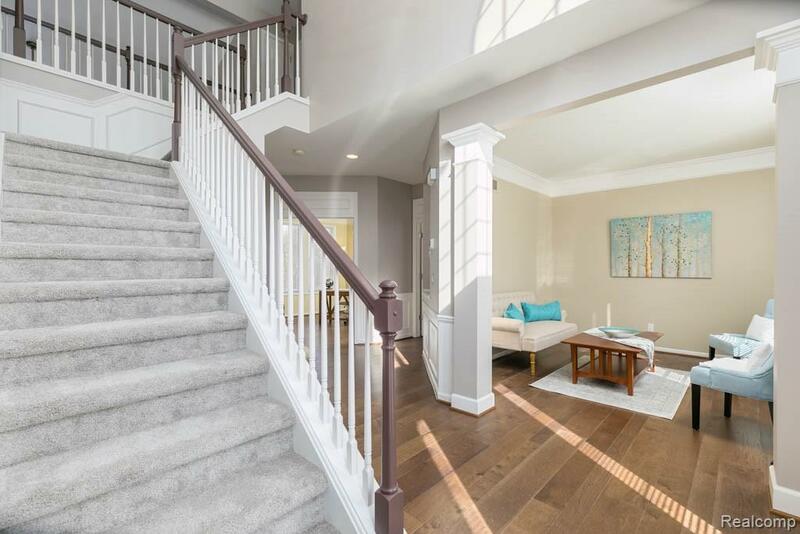 2-story Greatroom floods home with natural light. White kitchen cabinets, granite, newer stainless steel appliances, large island and command center desk make this kitchen inviting and functional. Bathrooms updated with new ceramic tile & new vanities. New light fixtures throughout. Office w/double doors, Dining room with wainscoating. Large master suite, tub & shower combo, spacious walk in closet. Guest Suite with walk-in closet. 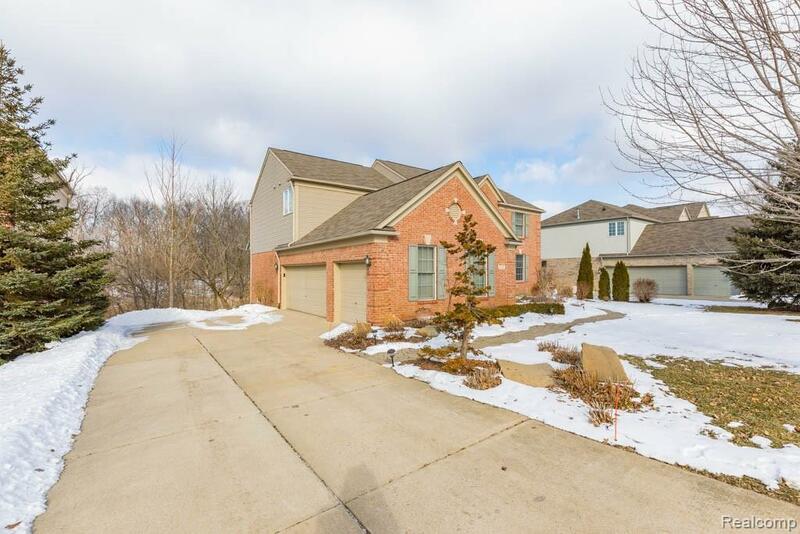 Finished walkout basement w/ 5th bedroom, full bath, plenty of room for recreation, pool table, theater area. Newer deck and gorgeous landscaping with paver walkways and patio. Backs to wooded nature preserve. Community Pool, Clubhouse, Exercise Facility, Tennis and Basketball Courts. Easy access to I-75, OU, The Village and Downtown Rochester amenities. Award Winning Rochester Schools.